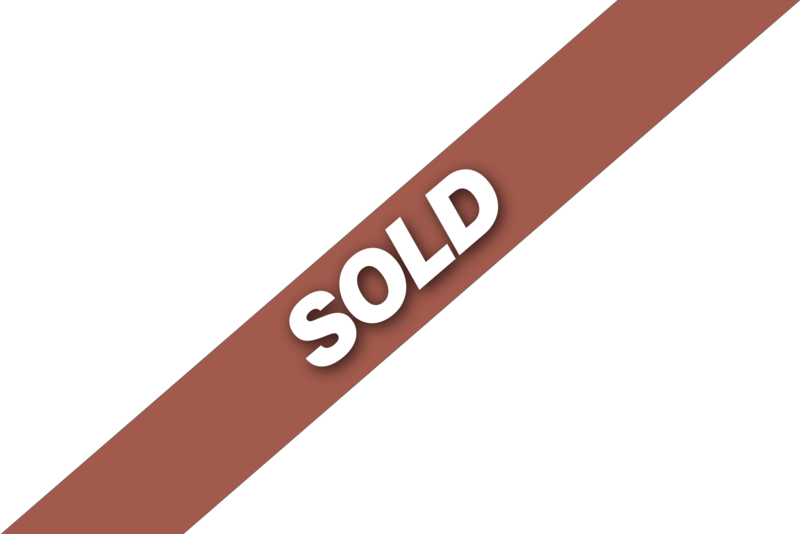 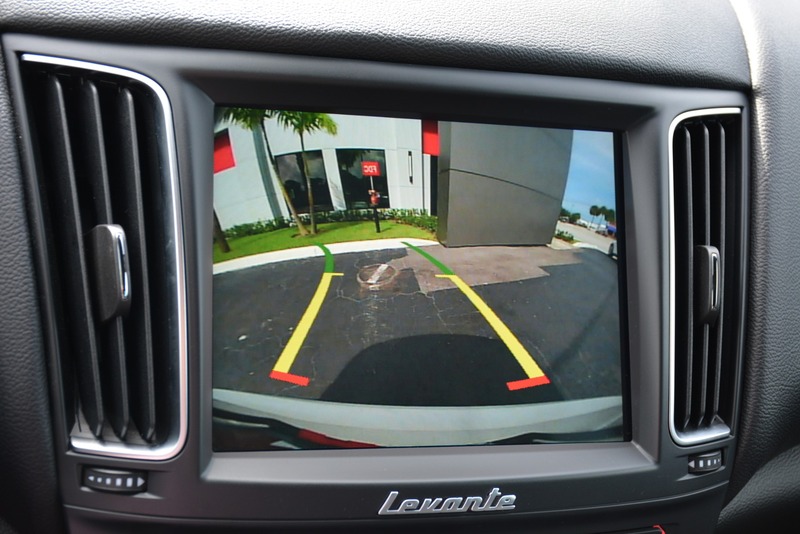 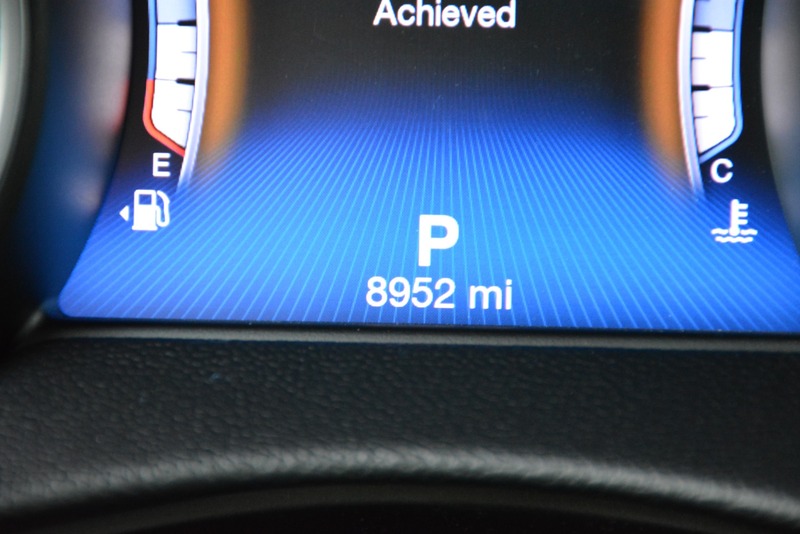 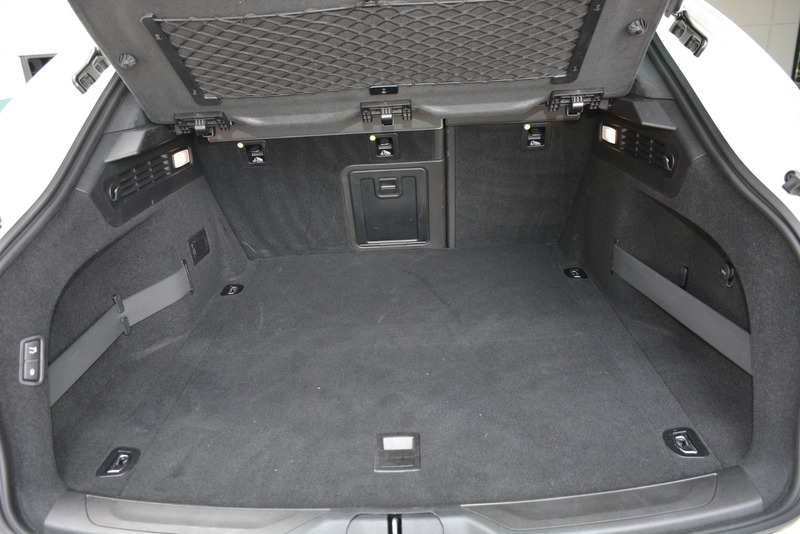 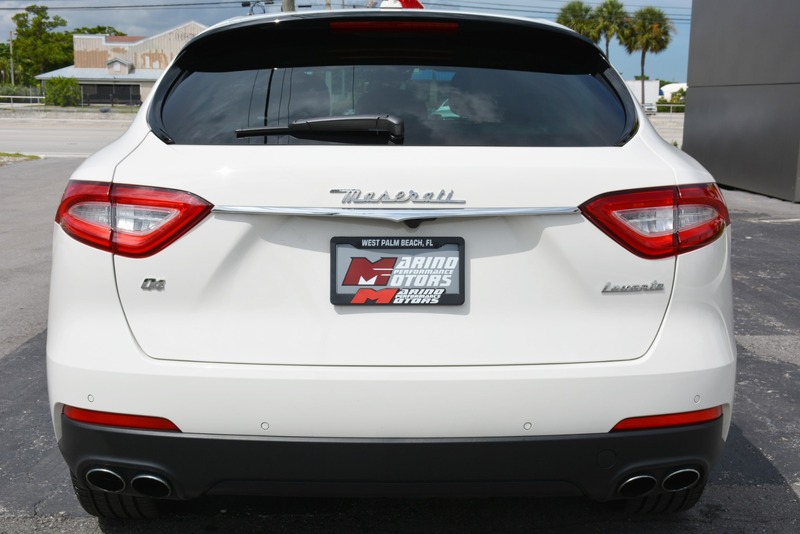 Bumper to bumper warranty until October 2021 or 50,000 miles!! 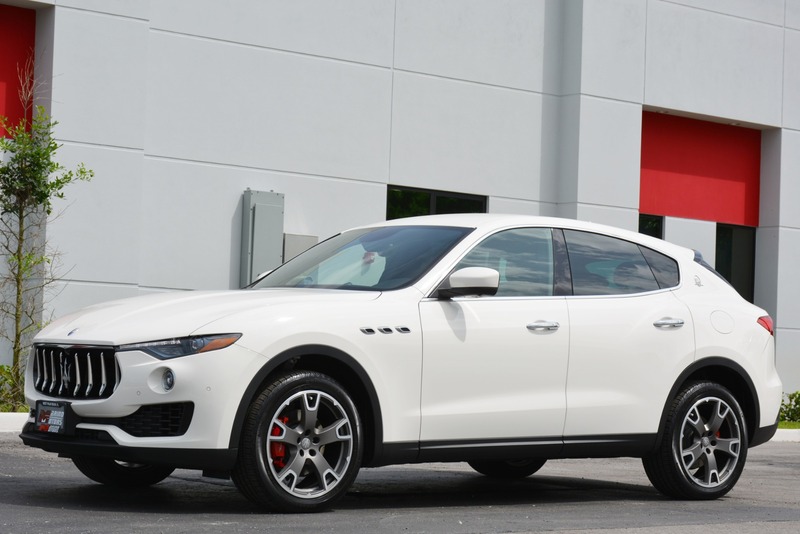 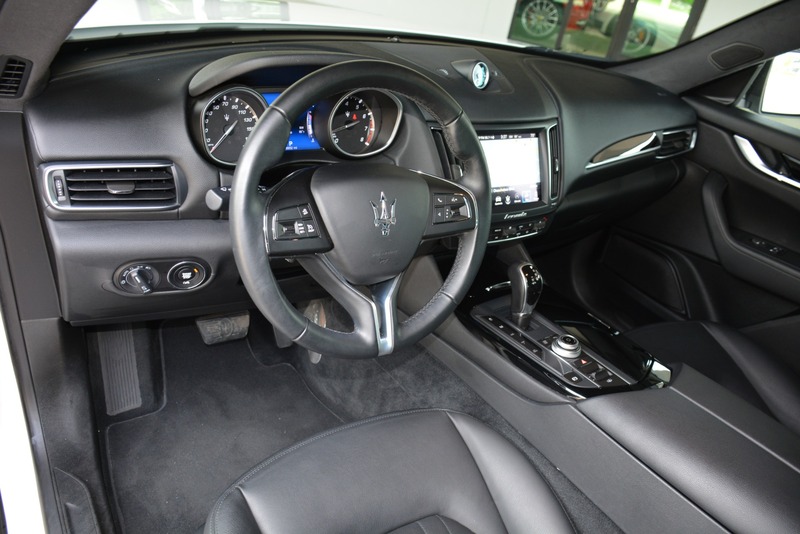 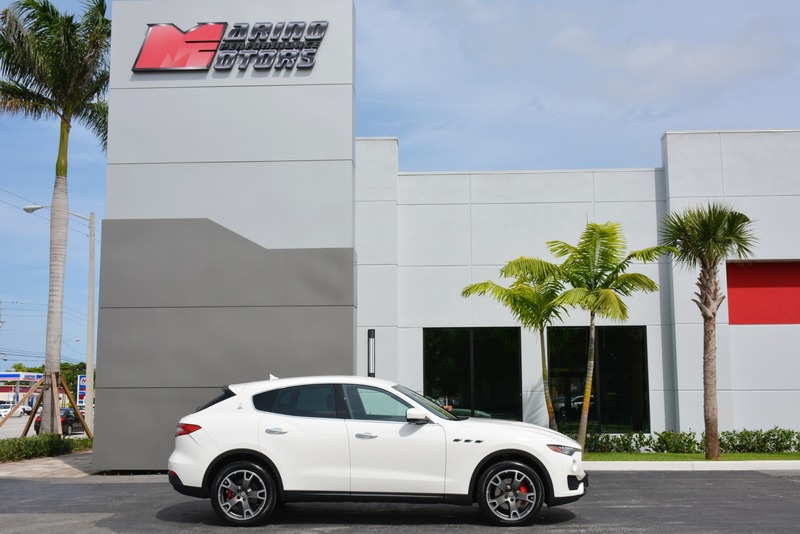 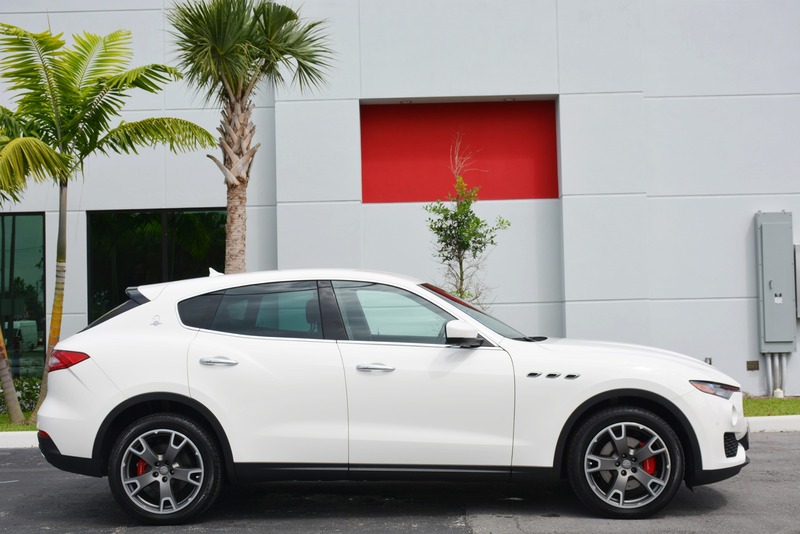 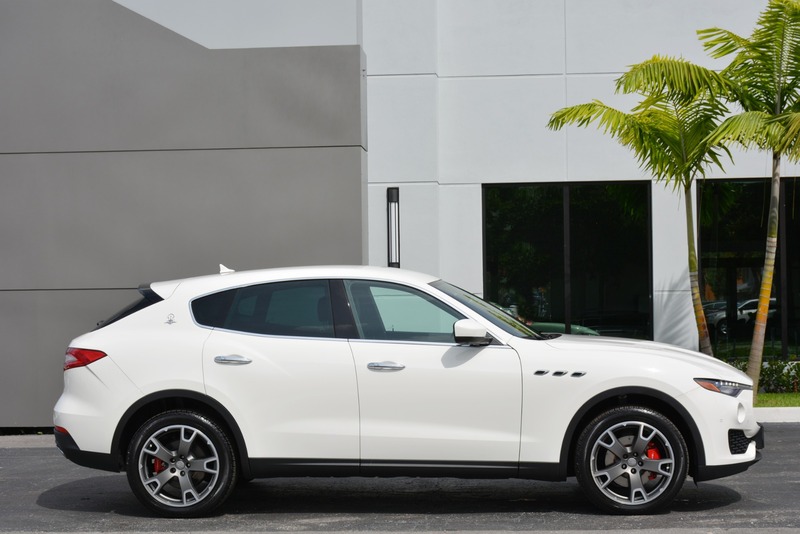 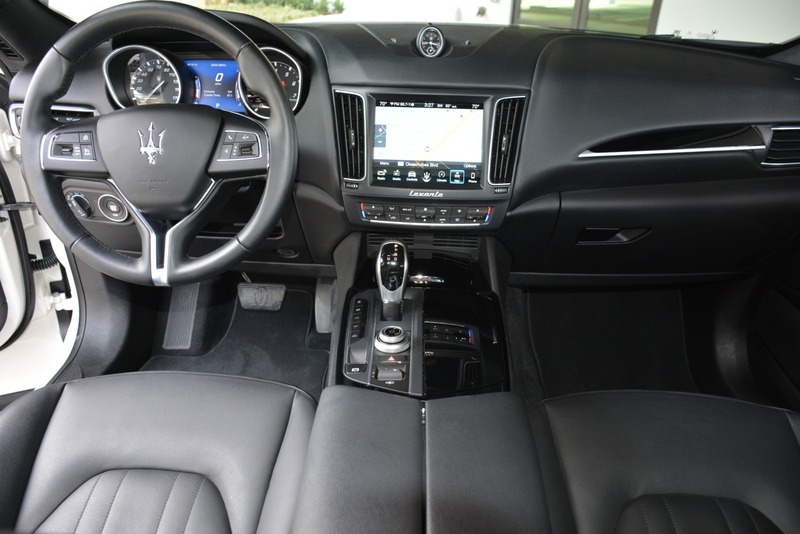 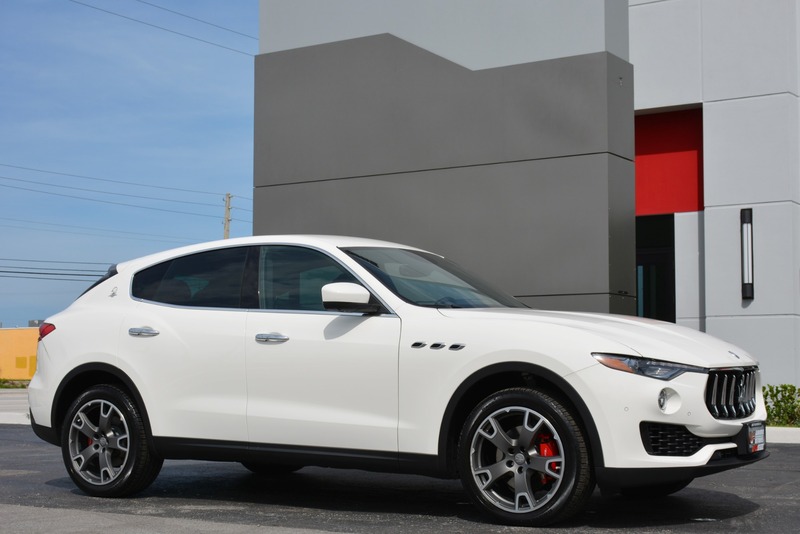 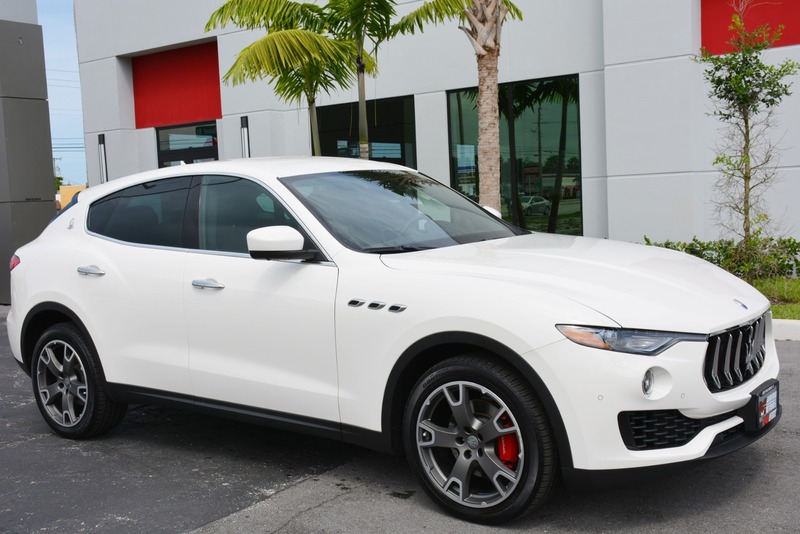 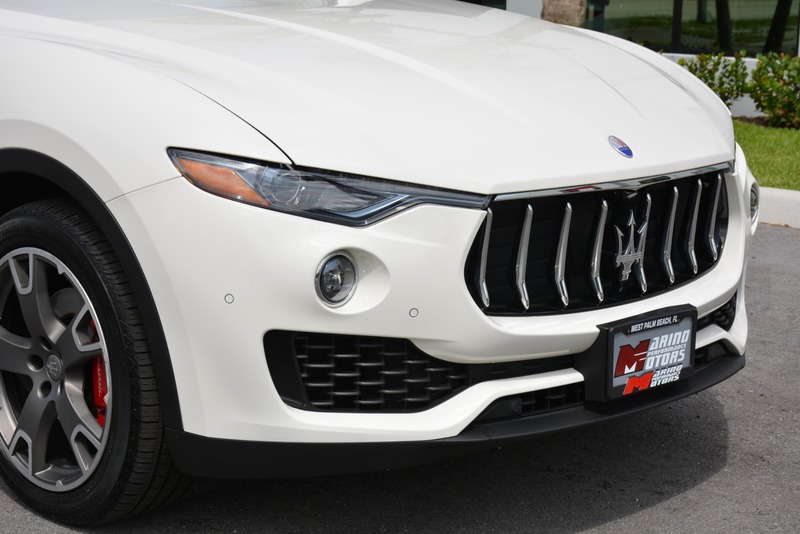 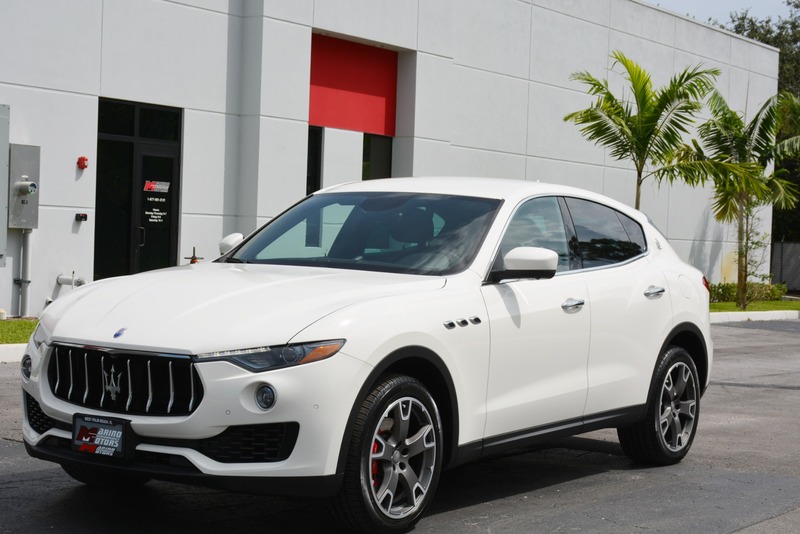 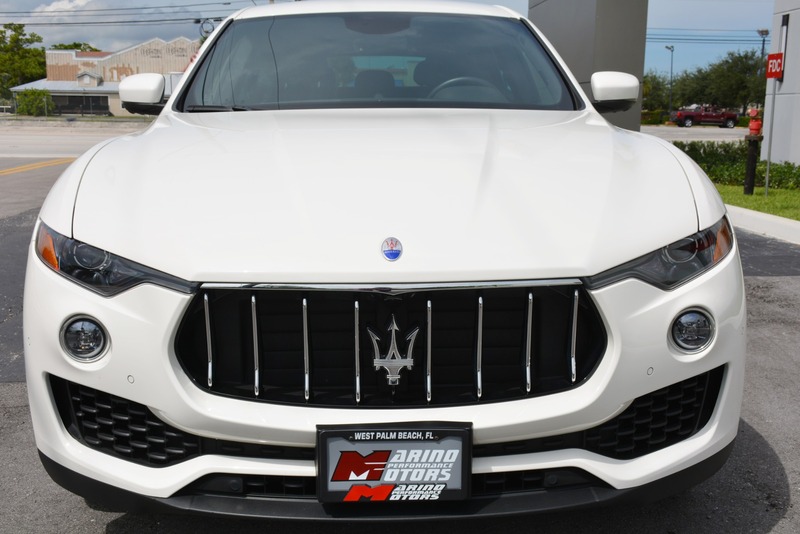 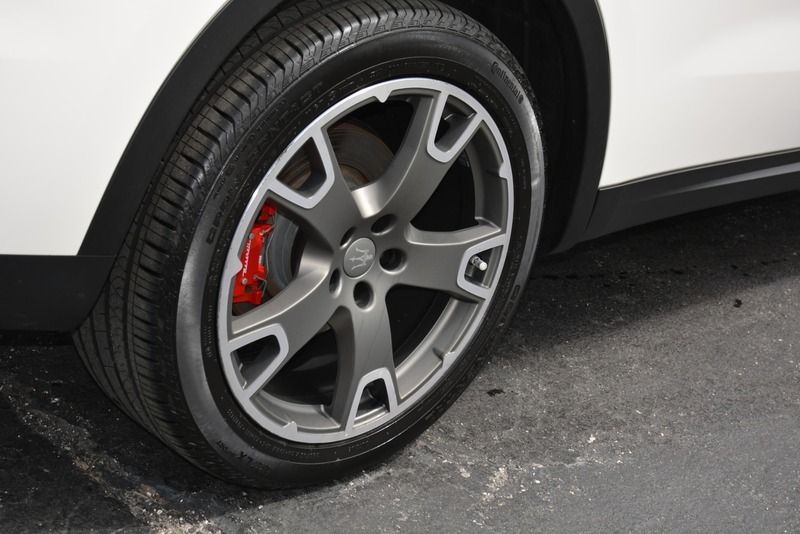 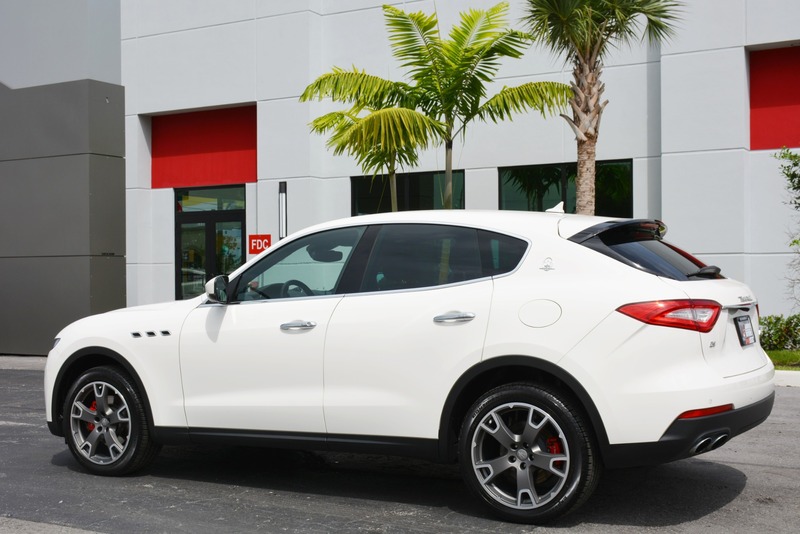 This stunning and nearly new 2018 Maserati Levante Q4 is finished in an amazing color combination and is in simply impeccable condition! 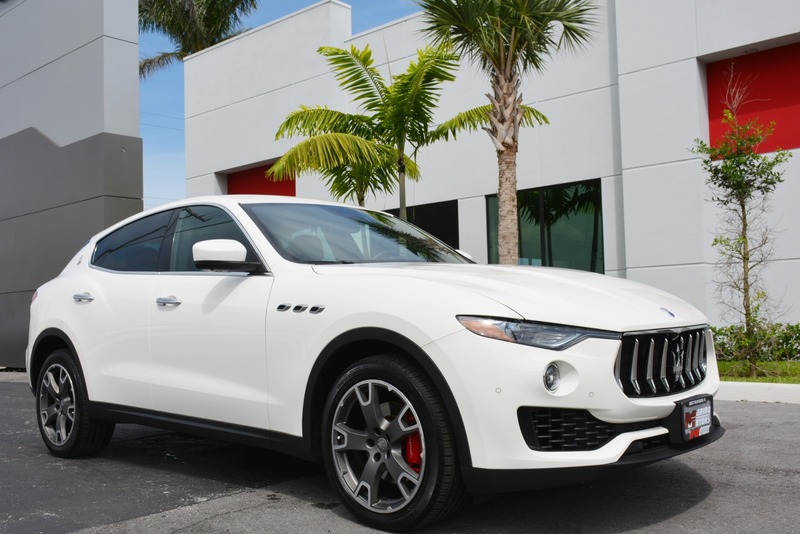 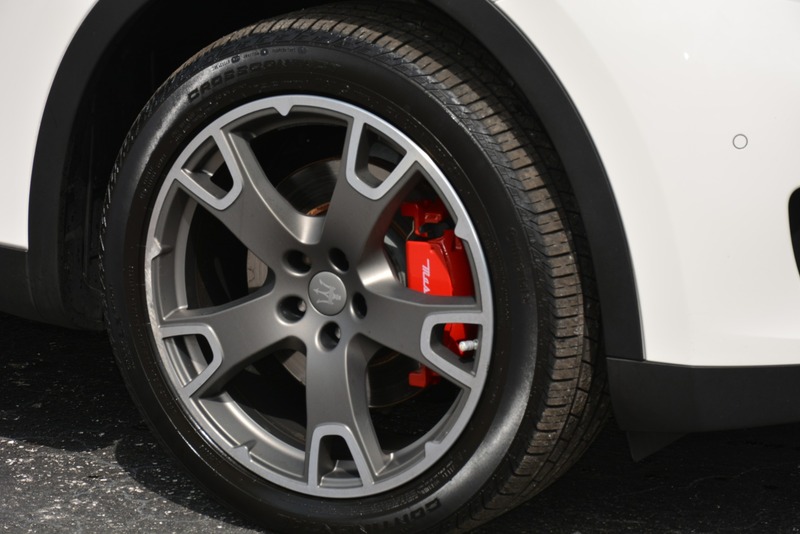 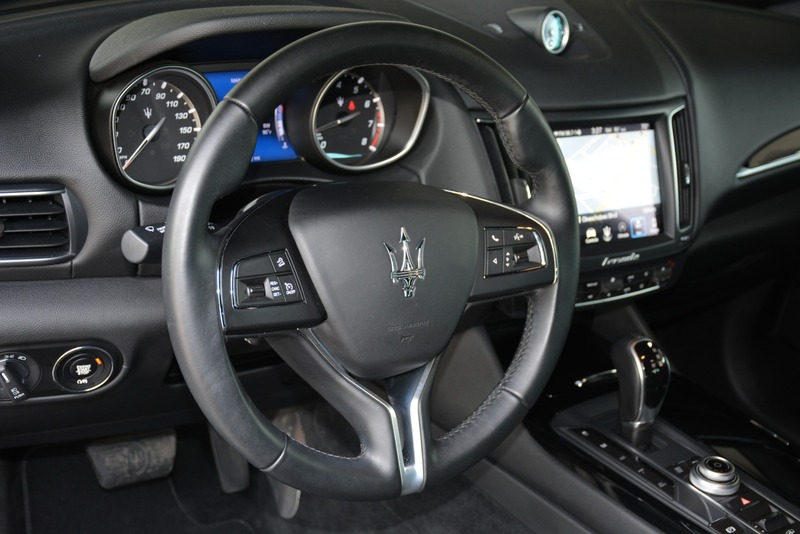 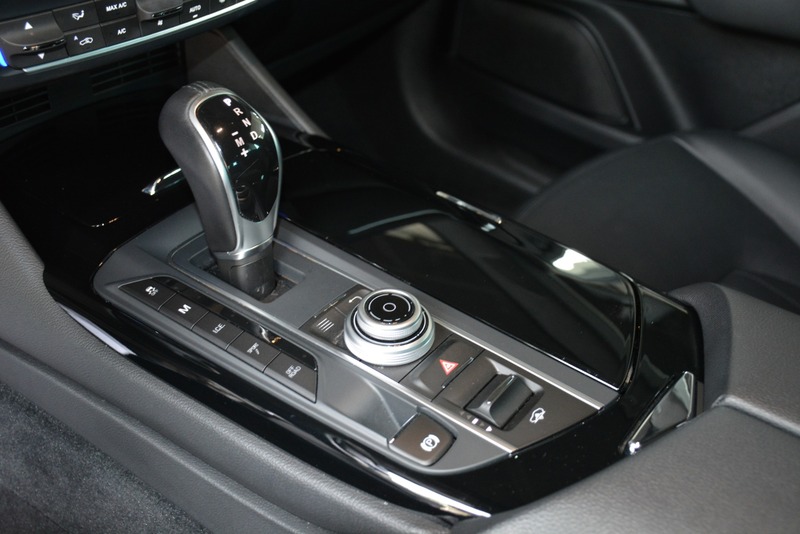 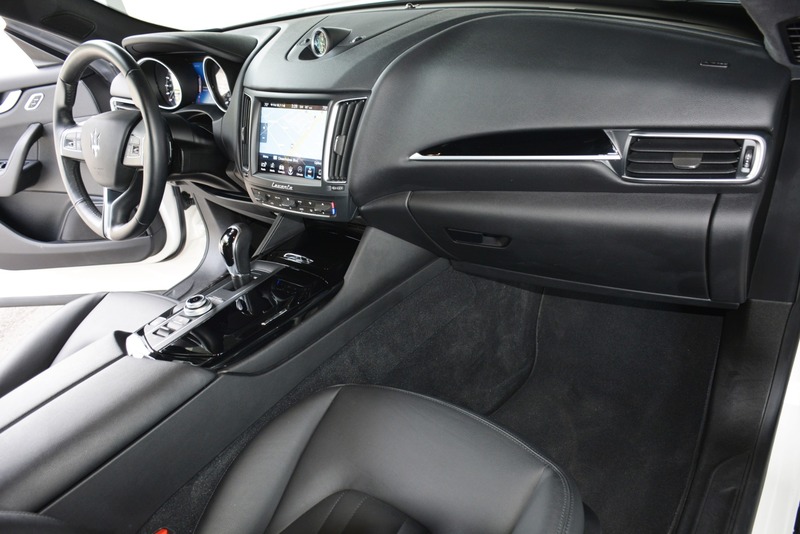 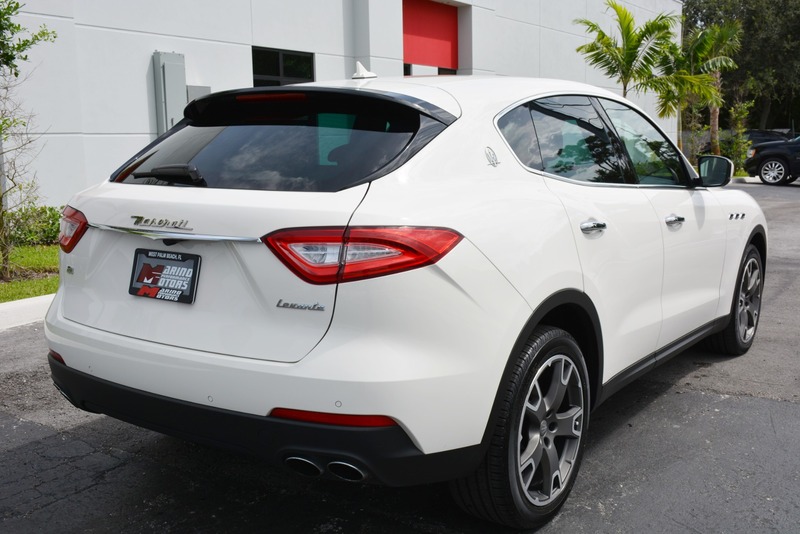 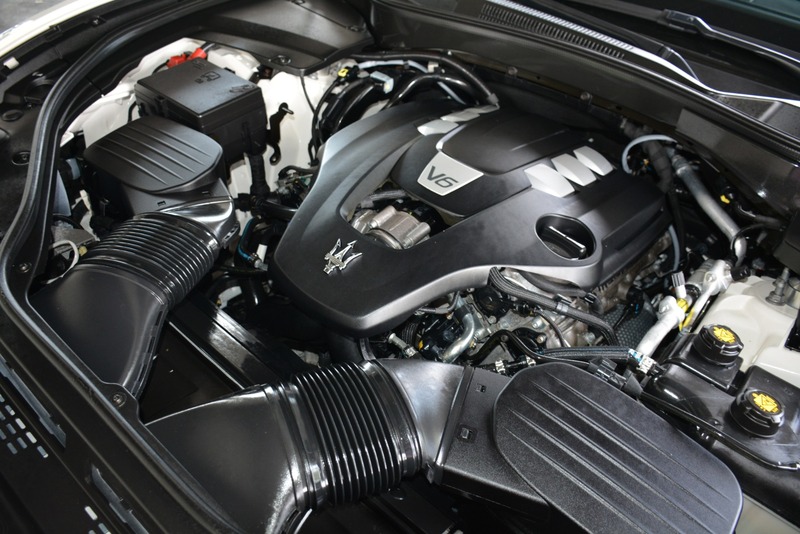 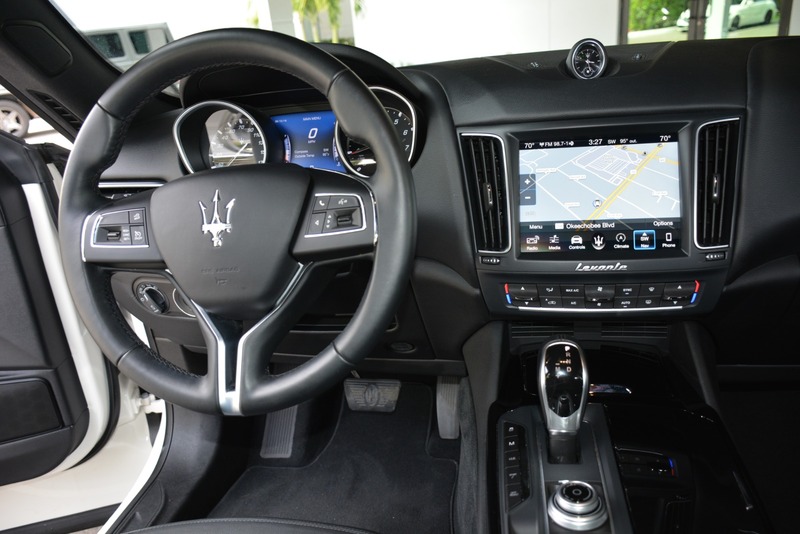 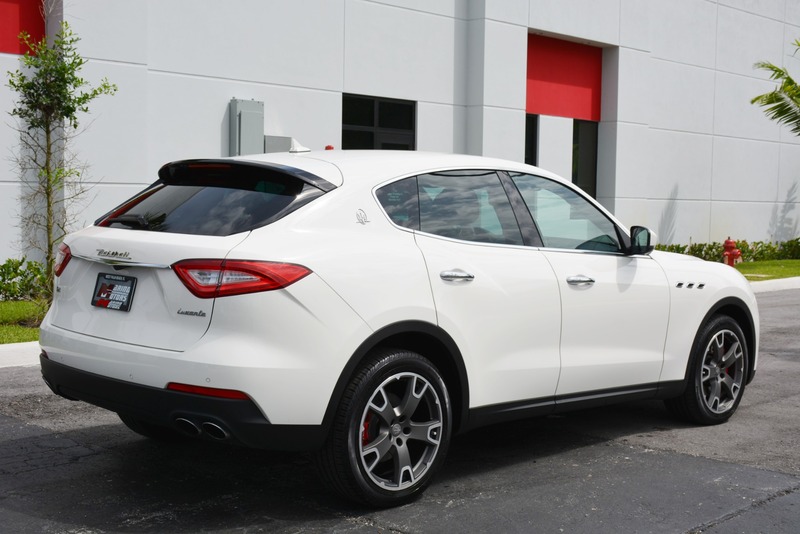 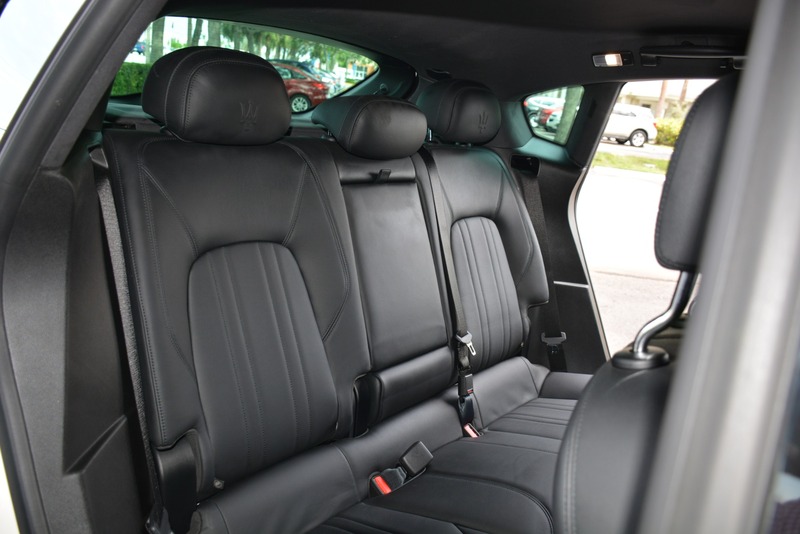 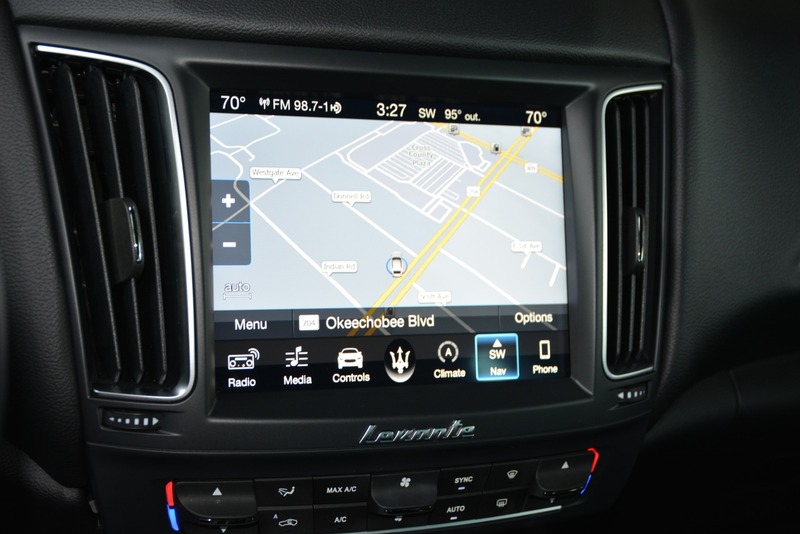 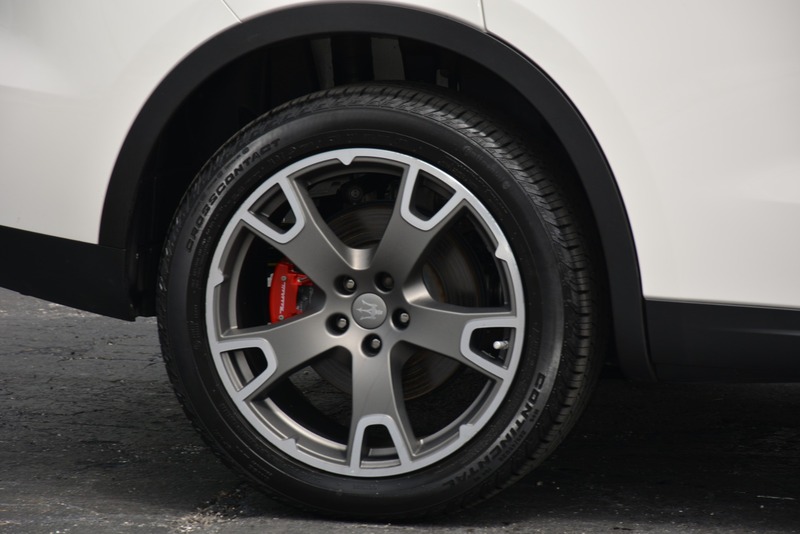 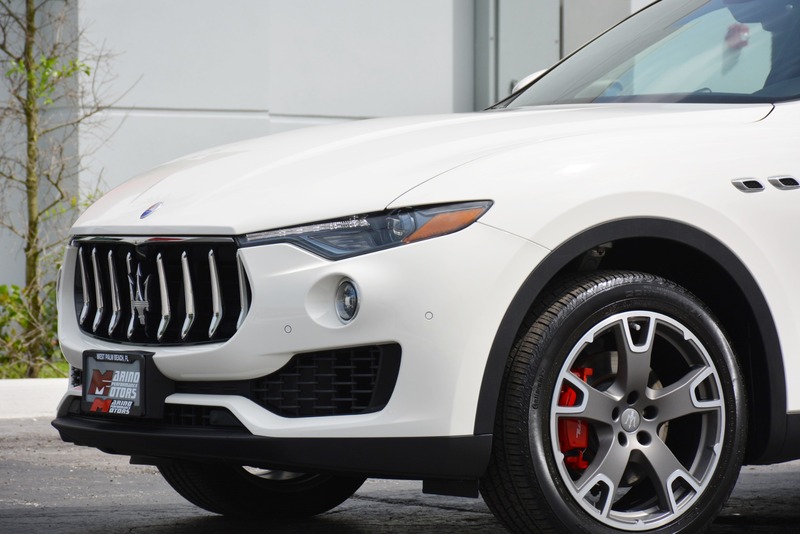 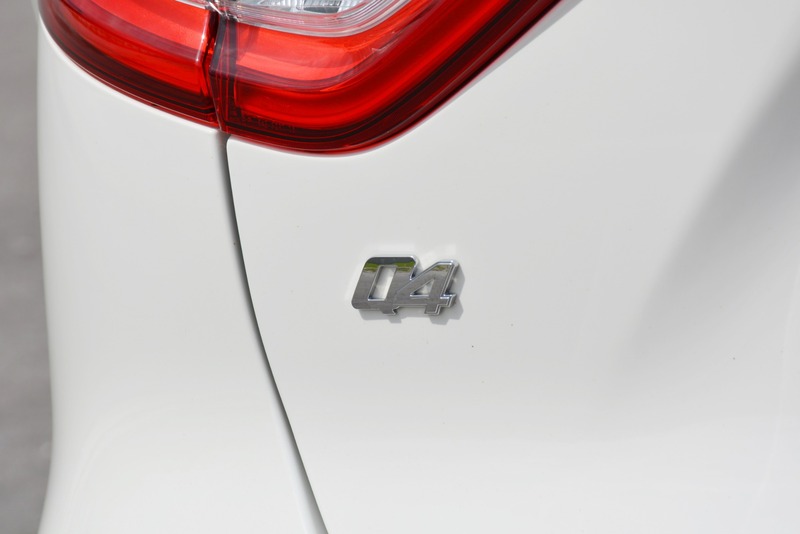 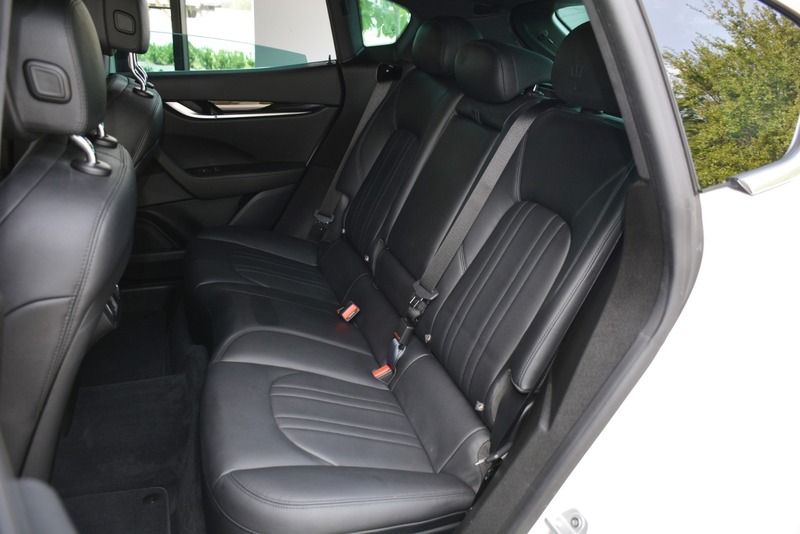 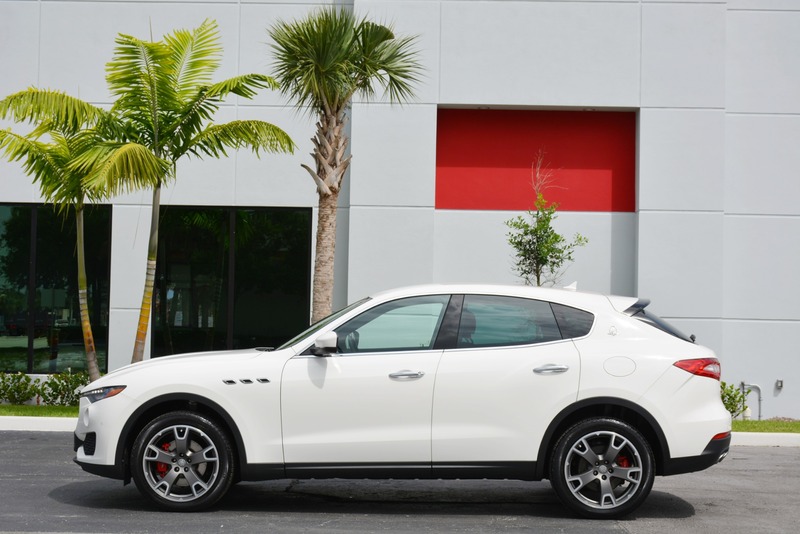 If you have been looking for a Maserati Levante Q4 then look no further!